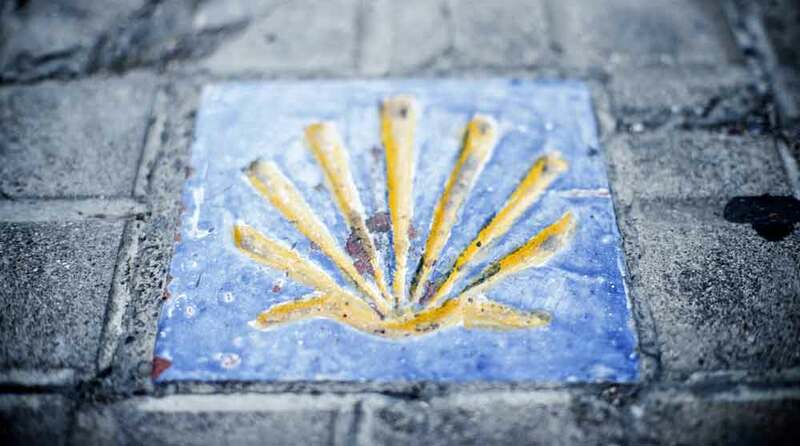 Join Mountain Trek In 2017 to explore the legendary Camino de la Plata pilgrimage in the southwest of Spain. This Camino follows an ancient Roman trade route and is a wonderful opportunity to not only see and walk through some of the most beautiful and varied landscapes in Spain, but to also see some of the most historically emblematic towns and villages in Europe. You will have the chance to experience no less than four UNESCO world heritage sites including Merida, Cáceres, Salamanca and Santiago de Compostela, as well as Roman ruins, medieval castles, renaissance palaces and cathedrals. This will be a unique chance to encounter the combination of spiritual, historical and cultural side of Spain; from the exotic South to the cool and lush North. Santiago de Compostela: It's Old Town is a UNESCO World Heritage Site. Aside from these historic and culturally rich sites we'll also enjoy Spanish food and wine, Easter celebrations and we'll dance some Flamenco of course! All hotels along the journey are rated 4 or 5 star and some will have spa facilities and the possibilities of booking a massage or beauty treatment. There is also a variety of styles of hotel we'll be staying in from country houses and converted convents to palaces and castles! Our final destination is the magnificent Parador of Santiago de Compostela positioned on the Cathedral square.